If you’ve ever doubted that God is big in the small or present in the ordinary you’ve come to the right place. Second to our need for Salvation, the greatest desire of the soul is to be used by God – to partner with Him in the work that is purposed for His glory. There are no random acts or haphazard crossings with God. Jesus wants you to know that every connection, online or in person, is a Divine Appointment that has been strategically coordinated for your participation in His plan. My friend, the Lord wants you to walk in the assurance of His presence and purpose at the grocery store, coffee shop and restaurant. He desires for you to reach out at the ball-game, car-rider line and neighborhood. He intends to use you in your school and workplace. Receive tools and resources to help you reach others in your every-day world. Let’s Reach the World, One Woman at a Time …together. 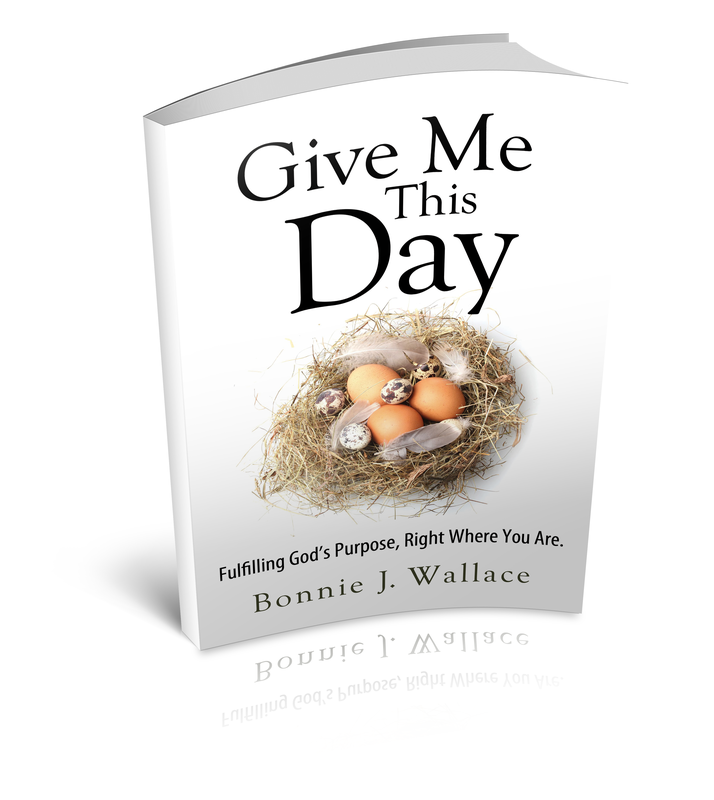 Bonnie J. Wallace is a devotional writer, speaker and author of Assured! 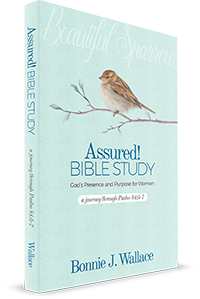 Bible Study, God’s presence and purpose for women. She believes every connection, in person or online, is a divine appointment created by God and her passion is to help others see the woman right in front of her. She is hopelessly in love with her husband, Scott, mama to five and breast cancer survivor. 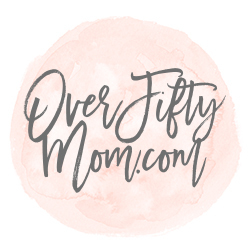 You can find her encouraging others around the web and in person in the Charlotte, NC area. Read more about Bonnie here.